I am always on the lookout for good and healthy energy bars. Bearded Brothers are located in Austin, Texas. They have some great tasting bars that are handmade. The energy bars are 100% organic, mostly raw, gluten free, vegan friendly and amazingly delicious. There are 4 great flavors the first is the Bodacious Blueberry Vanilla ~ this is the top seller. The Mighty Maca Chocolate which is made with Mexican cocoa, sweeten cocoa nibs and maca. This one has great flavor and also has a burst of energy. The Colossal Coconut Mango ~ these have a great tropical taste and was Rex’s favorite. He loves both coconut and mango. The finial one Fabulous Ginger Peach – what a great combination. This was great in the morning kind of refreshing with the bit of ginger flavoring. I liked that all of the bars were organic and mostly raw. The flavor of all of the energy bar was great the combinations were very good. 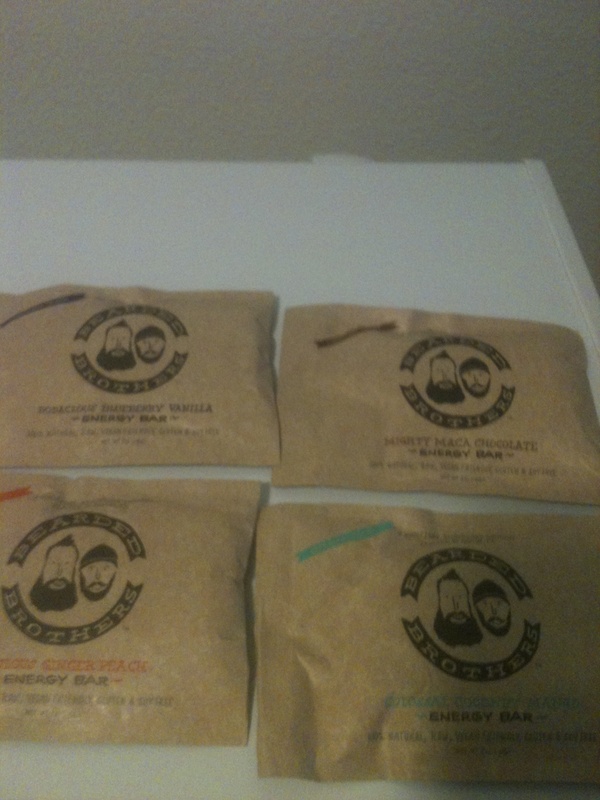 If you would like to purchase Bearded Brothers Energy Bars you can do so HERE. You can connect with Bearded Brothers on Facebook. Bearded Brothers included a few extra energy bars for me to giveaway. You must be 18+ and have a US shipping address. Leave a comment on which one you would most like to try. Extra entry for following Bearded Brothers on Facebook. Extra entry for each way you follow Kaisy Daisy’s Corner. Giveaway ends Oct 14, 2013. I found this great line of candy from Surf Sweets. 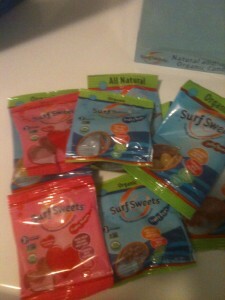 Surf Sweets has a complete line of all-natural, organic gummy candy and jelly beans. 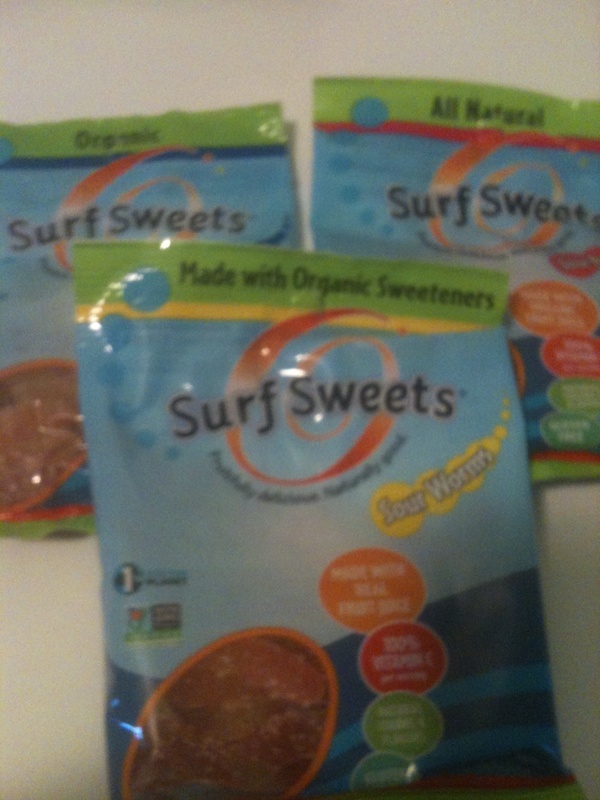 In addition to using natural, organic ingredients, Surf Sweets candy provides 100% of your Vitamin C per serving. I love all the great products that Surf Sweets has. They come in a couple different size bags – the .9oz Snack size and then the larger bag 2.75 oz. They have good variety of sweets too including the new Peach Rings, Watermelon Rings, Sour Berry Bears, Jelly Beans, Fruity Hearts and more. I really like the small snack size perfect for a treat at lunch or after school. You can feel good about giving these treats to your kids because the products are free of trans fats, GMOs, corn syrup, gluten, artificial colors and flavors. We also produce our products in a nut-free facility that is free of other common allergens (wheat, dairy, soy, eggs, tree nuts, shell fish, and fish). You can find these good tasting sweets at many local stores including New Seasons Market and Thriftway. You can also purchase them online at Amazon.com. You can connect with Surf Sweets on Facebook. I am trying to drink more water and have been looking for a better water bottle than the one I have. I found these Anti-bottles at vapur. They make a reusable water bottle that will stand when full and can be rolled or folded flat when empty. Which I really like ~ when Monday rolls around and I bring in my weekly supply it is nice that the bottle doesn’t take up much room. The bottle I have is the Shades with the durable flexibility of the Anti-Bottle combined with a custom Vapur SuperCap. This half-liter is also just the right size to accessorize any purse or pack. I love the size it is not too big and the water stays cold. The bottles are made in the United States and are durable, freezable, dishwasher safe and BPA-free. 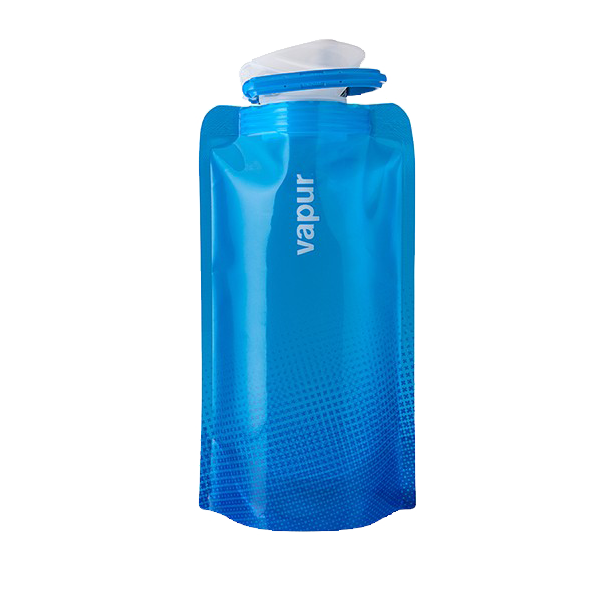 About 87% lighter than typical rigid bottles, the slim, flexible Anti-Bottle only packs water weight. It also uses less energy to make and transport than rigid bottles, so not only is the Anti-Bottle light on your load, its environmental impact is also pretty “lite.” Vapur now has multiple product lines of Anti-Bottles, ranging from the highly-technical Element to the Quencher line for kids. If you would like to purchase your own vapur bottle you can do so HERE. You can also connect with them on Facebook. I love finding handmade products and I found a lot of great ones at The Krafty Kats. What I think is great about this site is it is a family business Mom does the baby stuff and one sister does the sewing and the other does plastic canvas and up-cycled projects. 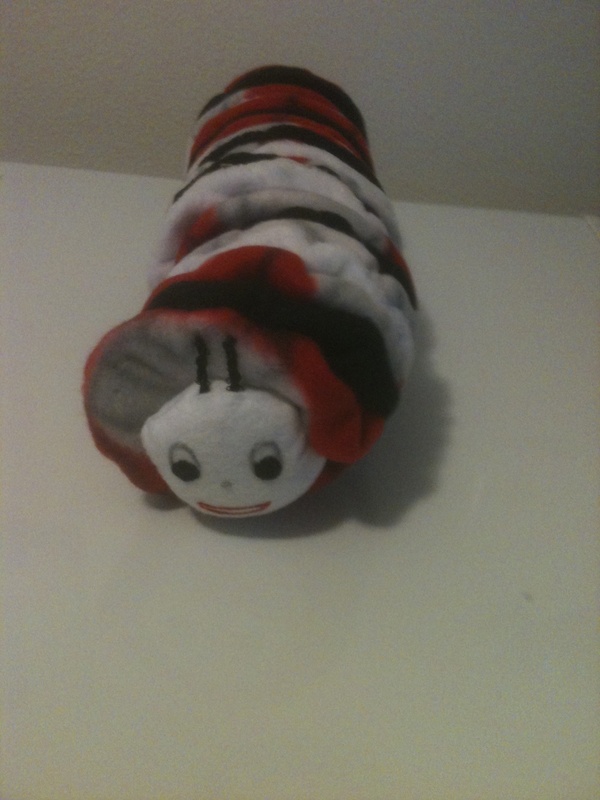 Here is the cute caterpillar baby toy. What’s great about this is that it is so soft and it is washable. 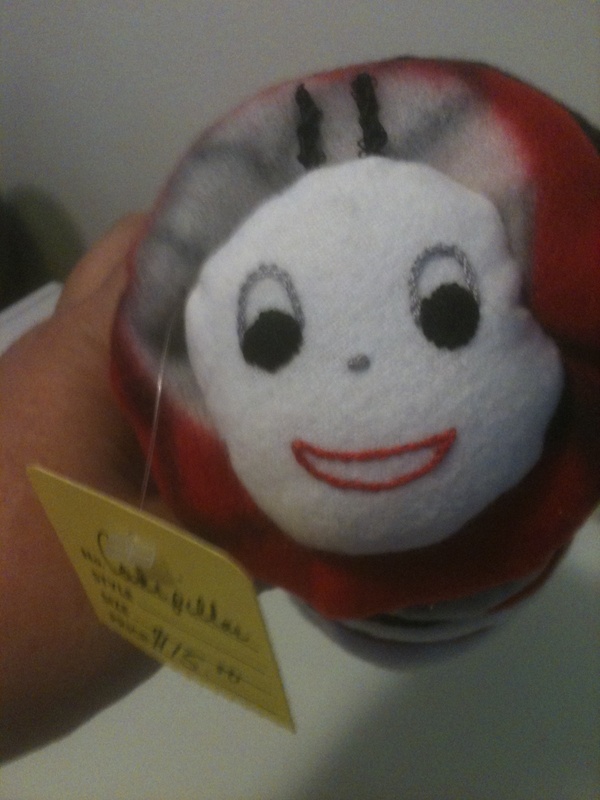 Baby’s love to hold on to this while they are sleeping and there a no small parts to fall of this toy with it having an embroider face. I am giving this to Rex’s niece who is expecting her first baby in Oct. I am sure she will love this! The Krafty Kats Esty site has all kinds of great products. I love all the different items they have which include aprons, placemats, stuffed animals, baby blankets, photo books and so much more! If you are looking for some great gift idea’s you will find some on The Krafty Kats. You will find some great gift ideas at great prices HERE just in time for the Holidays. Everyone loves handmade products. Just have lunch and heading to a meeting? Notice the onions you had on your sandwich? 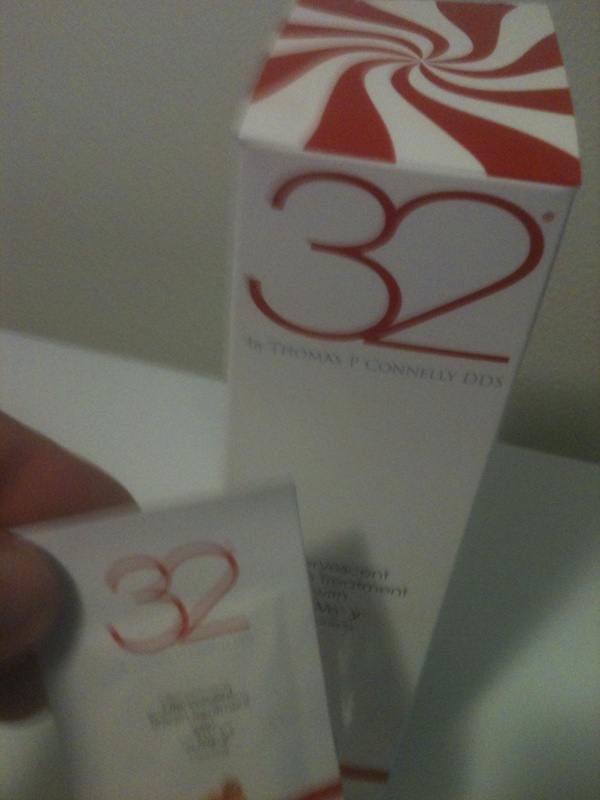 You may want to try 32 by Tomas P Connelly DDS. These great tasting little packets of effervescent breath crystals utilize both zinc and isovoxy, destroying bacteria and the odors they cause. Leaving your breath minty, fresh and clean! They remind me of Pop Rocks for adults I really like the peppermint ones. I feel more confident after taking a packet of 32 no need to worry about my breath. 32 last for up to four hours. 32 gets rid of the odor. The packets are easy to carry either in your pocket, purse or briefcase. Using 32 is better for you than chewing gum and you don’t have to worry about finding a place to throw it out when it loses it flavor like gum. Chewing gum is not very professional and doesn’t really look that great in the business world. If you would like to purchase 32 you will need to order it online HERE. You can connect with 32 on Facebook. 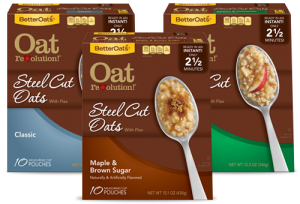 September is better breakfast month and there isn’t a better way to start you day with Steel Cut Oats from Better Oats. Rex loves eating Oatmeal and was very excited to try these Steel Cut Oats. What is great about these Steel Cut Oats is that it only takes minutes to make. What a great way to send your kids off to school with a nice warm breakfast instead of just a bowl of cereal. This will help them feel full and full of energy until lunch. Its a great way to start their day right. These Steel Cut Oats come in three great flavors the Classic, Maple & Brown Sugar, and Apple & Cinnamon ~ Rex’s favorite. He really liked how hearty the Steel Cut Oats were and looked forward to eating some before going to the gym. 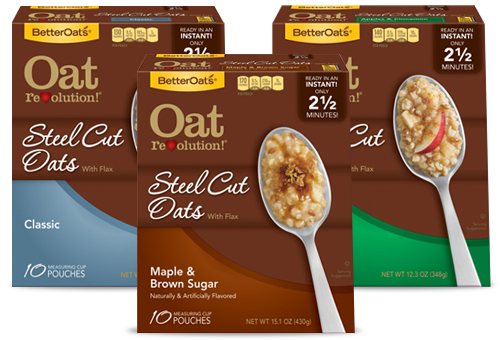 Oat Revolution® 100% premium steel cut oats are cut thick to preserve their natural texture. By adding flax we ensure that our oats deliver more than just great taste and texture but are a good source of ALA Omega-3. A great way to get your fiber. You can purchase Oat Revolution® 100% premium steel cut oats at most grocery stores including Winco and Fred Meyers. You can also connect with Better Oats on Facebook. I found a new site that has some great Artisans from around the world (many living in rural communities) the site is NOVICA. They help people around the world sell their products many don’t have the means to sell their work on the international market. I really like that NOVICA is able to Empower, Connect, and Preserve artisans around the world. Their goal is Global Happiness for both the artisans and the customer. I love companies like NOVICA and love that they bring us such great products from around the world. NOVICA has a lot of different products – they have jewelry, fashion, home decor and many unique items. 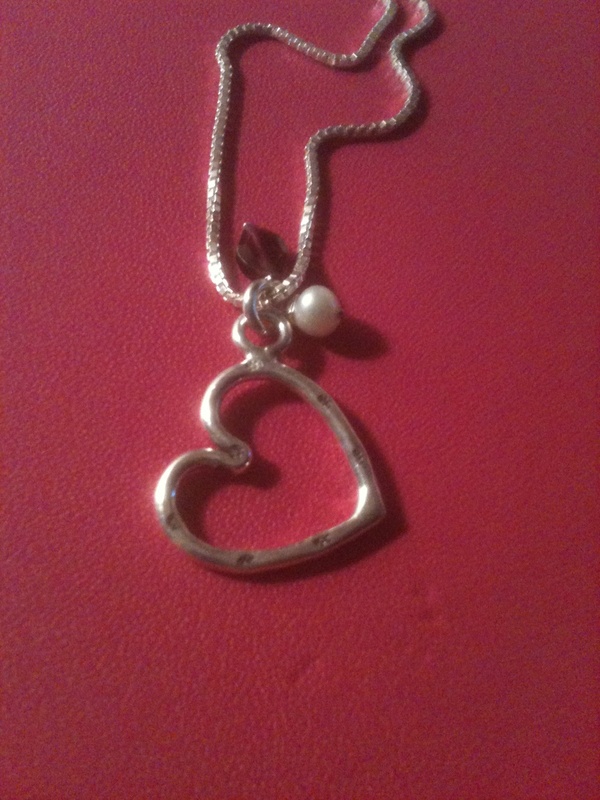 Here is a necklace I bought it is called Sweet Love by Khun Boom. 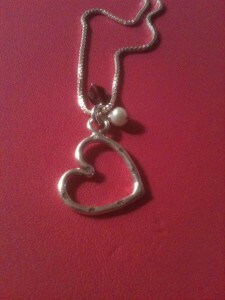 I love the heart with the a garnet and a beautiful iridescent pearl hang on it. It is very pretty and dainty. When my necklace came it came with a little booklet with some information from the artist and about my necklace. 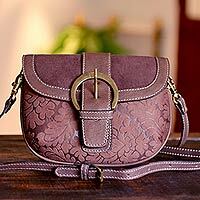 Here is a great bag from NOVICA that I love – it is so cute! I love the big selection of totes and bags NOVICA has from all over the world. NOVICA has a great line of table lamps for your home too. I found a couple I really like. I could spend a long time going through the site and find a ton of things I would love. If you are looking for unique gifts and awesome products for you and your home NOVICA has it. You can go HERE to start your shopping. You can stay in connect with NOVICA on Facebook. NOVICA has given me an extra $30 Gift Certificate for one of my readers. You must be 18+. Leave a comment on your favorite item from NOVICA. Extra entry for following NOVICA on Facebook. Extra entry for each way you follow Kaisy Daisy’s Corner. Giveaway ends Oct 13, 2013. As you know I look for retails, products and food items that are natural or are green. I found Engage Green which is known for its unique, fashionable designs made out of Recycled Plastic [PET], Recycled Paper and sustainable materials like Organic Cotton, Hemp and Cork. 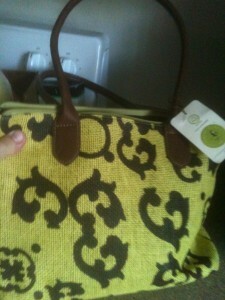 I received this great Spanish Mosaic Tote which happens to be one of my favorite bags. I love how it looks and the colors but what I really like is that it is made from Recycled Woven Paper mixed with cotton fibers for extra strength. Engage Green Recycled Paper is a high-quality fiber, durable, water resistant and biodegradable at the end of life. This Medium tote even has handles made from recycled plastic. The inside is padded so you could use it for your ipad or any notebook up to 13″ but I use it as my purse and I love it. The inside is lined from organic cotton and there is a zippered pocket and mobile holder. Its water resistant and if it gets dirt I can just wipe it off. Engage Green has many great bags it is hard to choose just one. I really like that Engage Green cares about the environment and reuses items that would end up in the dump. They use a process called The Green Cycle: – choose the right material, create functional designs and engage environmentally conscious consumers. Engage Green believes in durable luxury that is made to last and perform well in all weather conditions. You can purchase your own Engage Green Tote or other products HERE. You will feel good about buying something that is environmentally conscious. You can follow Engage Green on Facebook. I had never used products that used Honey before and wasn’t even aware there were so many different products made with honey. I found this site called Bee Rescued and they have a whole line of products and I got to try many of them. What I like is Little Honeyzzz began as a small, family-run beekeeping operation in Southern Wisconsin, known for raising their honeybees without the use of any antibiotics, pesticides, or corn syrup based food supplements. 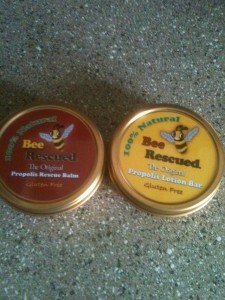 This means that the Bee Rescued Propolis Care products are 100% Chemical Free. I want to tell you about the products that I used. The first was the Original Honeybee Eye Cream with Propolis and Royal Jelly. Propolis and Royal Jelly are know for their healing properties and both are in this eye cream. This cream is used as a natural answer to reducing dark circles, crows feet, and a host of other facial issues. Use around the eyes or all over for a healthy, glowing, and beautiful skin. 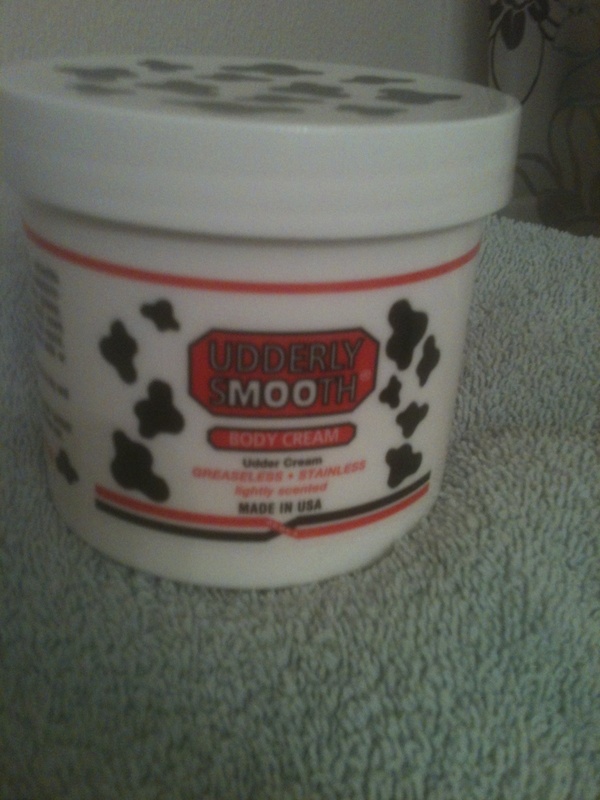 I liked how the cream soaked into my skin and didn’t leave it greasy feeling. The next item was the Original Honey and Propolis Hand Cream – I loved how this product helped my hands feel soft and smooth – the older I get the drier my hands get and this really helps. The next I tried was the Propolis Moisturizing Cream. I really liked how this made my skin look – and it soaked in so well. A little goes a long way. Then I used the Propolis Lip Balm – I loved this product once you put it on it last for hours and it helps your lips feel soft and not dry. I also received the Original Propolis Lotion Bar this product gives you the convenience of a solid bar, and the moisturizing capability of the finest lotions. Convenient, easy to use, and capable of hydrating the driest skin. I like to use it right of the shower. The next item was the Original Propolis Rescue Balm which is formulated as a natural choice for anyone looking to rescue their skin from the worst dry, cracked, or chapped problem areas. 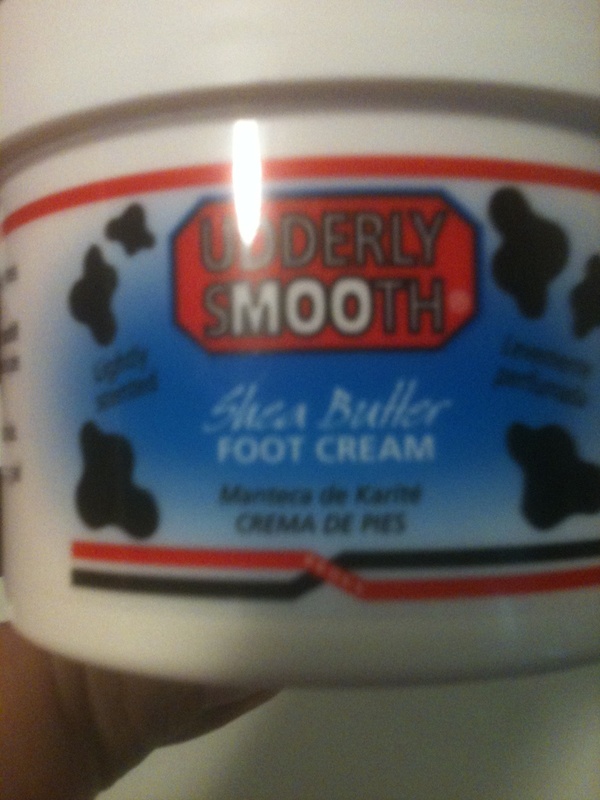 I have used this on my feet, I hate wearing shoes so my feet take a beating this makes them look and feel better. 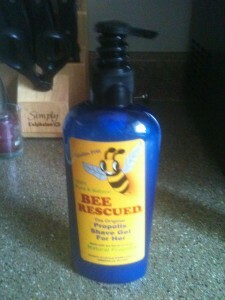 I have been using the Propolis Shaving Gel for her in the shower ~ I love how smooth my legs feel when I am finished. I also have been using the Propolis Toothpaste. It is Lloaded with the best propolis available from our hives, our 100% natural propolis toothpaste delivers maximum propolis to your teeth and gums. 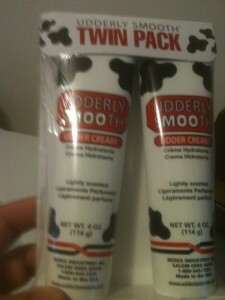 With clove oil and tea tree oil, this toothpaste packs one awesome punch! Soothing to the gums and great for sensitive teeth, it really is the best! I love the taste of the toothpaste and my mouth feels clean and fresh. The last item I received is the Raw Bee Pollen. 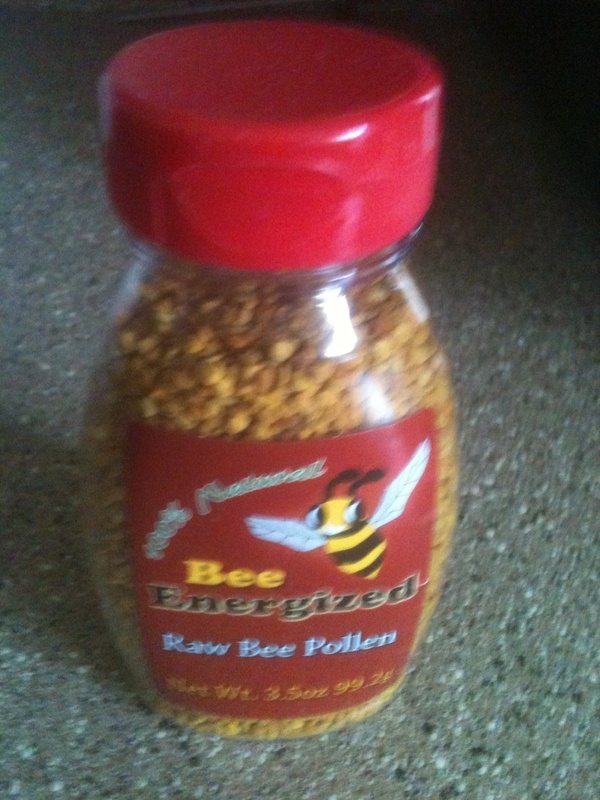 Bee pollen is one of nature’s most powerful super foods. It has been used as a dietary supplement and food source for thousands of years. It has been used as a physical rejuvenator and medicine in ancient civilizations. Bee pollen has been touted for helping people to lose weight, increase energy and stamina. It may enhance the immune system, relieve allergy, ease digestion problems, slow the aging process, and much more. Rex has been taking the Raw Bee Pollen – he says he feels better and has more energy. He works grave yard 4 nights a week – so for him his sleep pattern gets a bit mixed up. He says that this gives him have more energy. I was really happy to learn more about Honey and Propolis and use the different products that I had not used in the past. If you would like to purchase any of these great products you can do so HERE. You can also connect with them on Facebook. 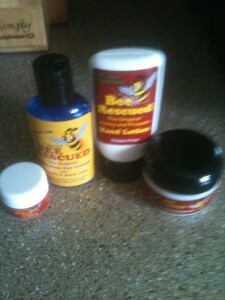 Bee Rescued has offered one of my readers Propolis Care Package. You must be 18+ and have a US shipping address. Leave a comment on what product you would like to try. You must following Bee Rescued on Facebook. Extra entries for each way you follow Kaisy Daisy’s Corner. Giveaway ends Oct 12, 2013.